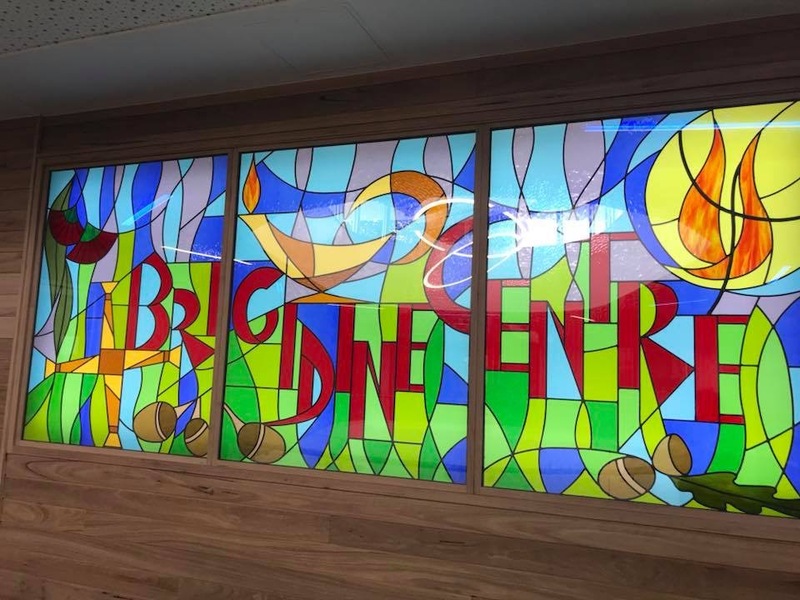 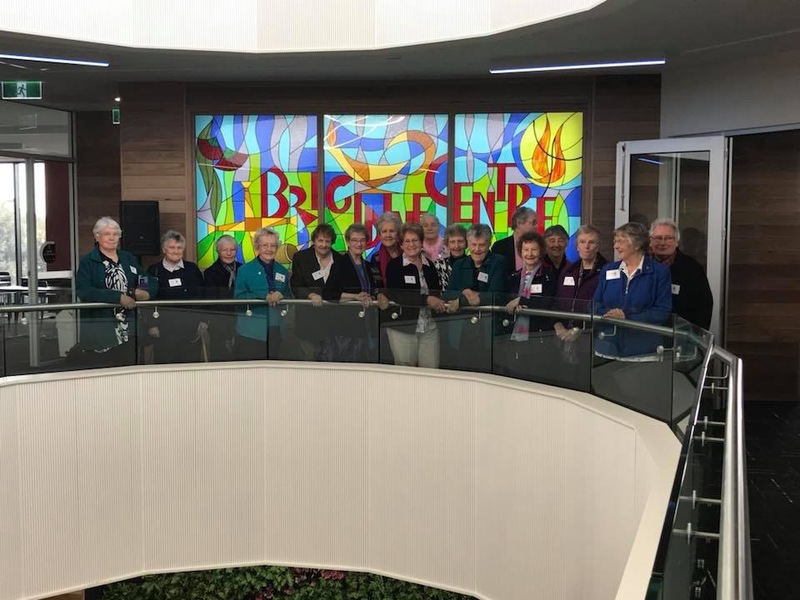 On 21st September, students, staff, friends and the staff and Trustees of Kildare Ministries, joined with a number of Brigidine Sisters for the Ritual of Handing On the Land of Clonard College. 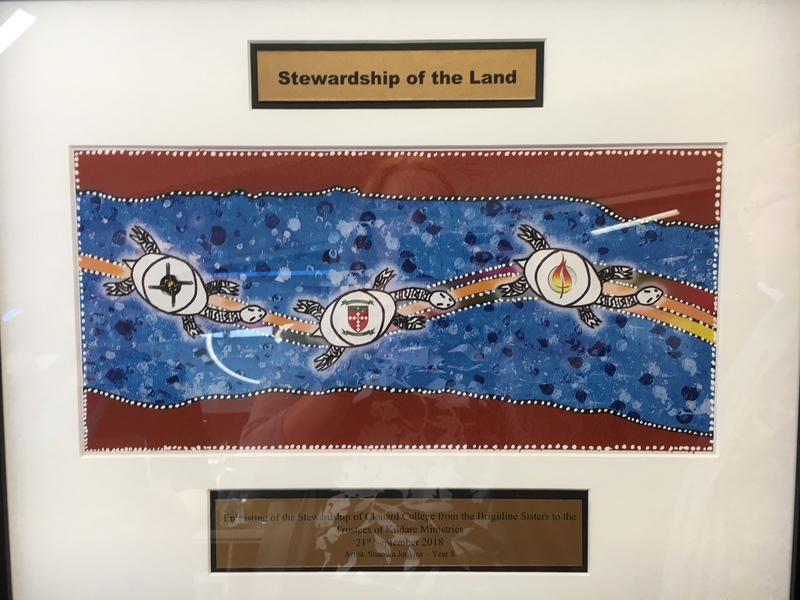 The beautifully prepared ritual captured images and words from the history of the indigenous people of the Geelong area as well as from the Scriptures and other texts. 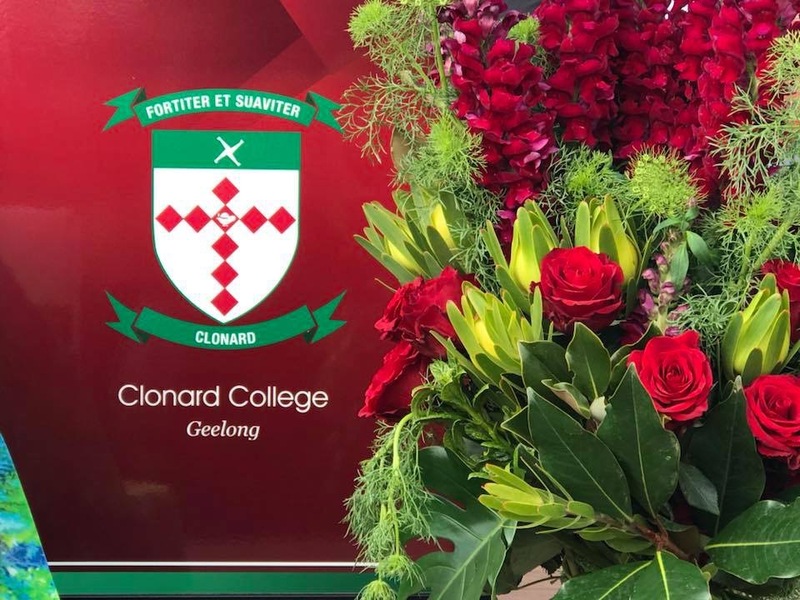 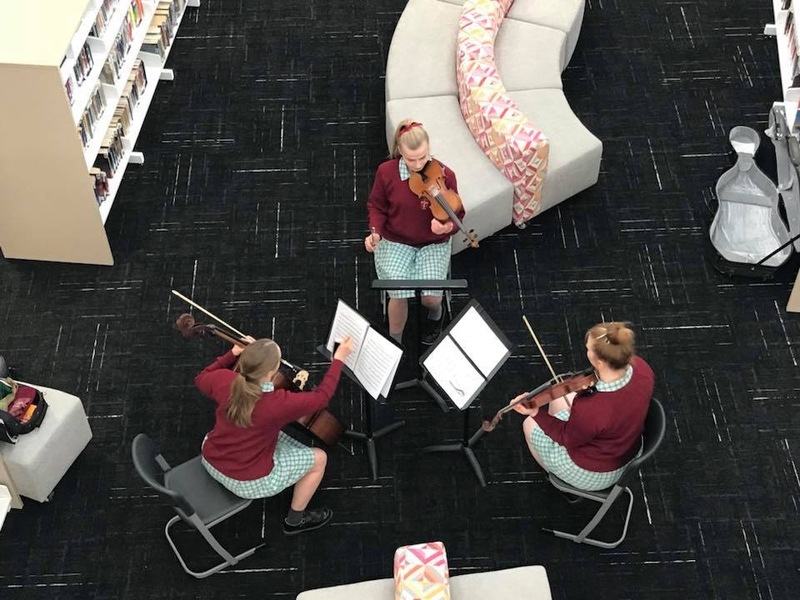 This was a true celebration of the rich story of Clonard College, its years of educating girls and the possibilities of a wonderful future for education in Geelong. 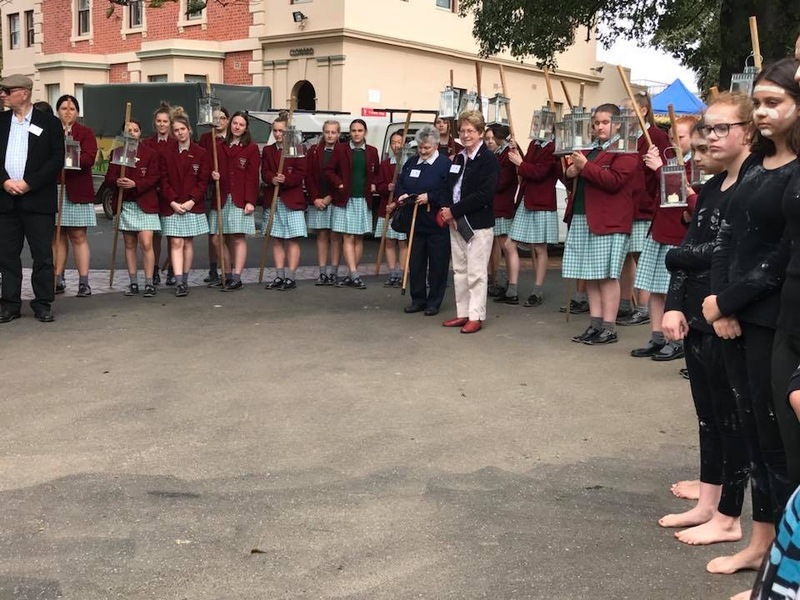 Clonard College students participating in various ways in the ritual of handing on the land into the care of Kildare Ministries.